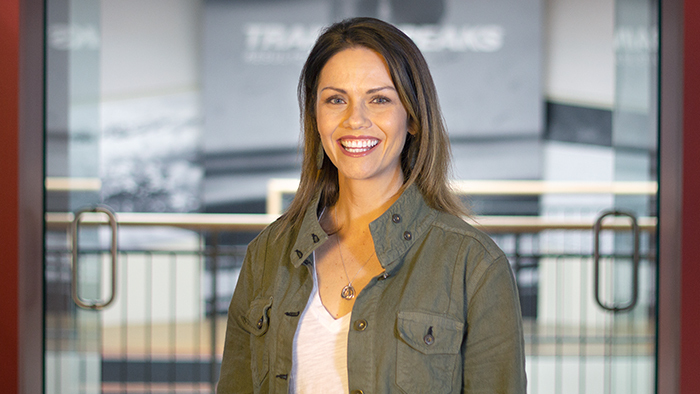 TrainingPeaks announced that former Garmin employee Claudette Stevenson will take on the role of Senior Director of Product Development, overseeing the company’s product and engineering departments. Stevenson joined TrainingPeaks after spending 15 years with Garmin. She began her career there as a Software Engineer, then System Engineer and eventually a Product Manager, and played a key role in the development of the cornerstone of Garmin fitness products: device/PC/Mac application, web application and their interfaces. She was also one of two Software Engineers who created the first Forerunner product, and she holds several patents associated with both Forerunner and Edge devices.